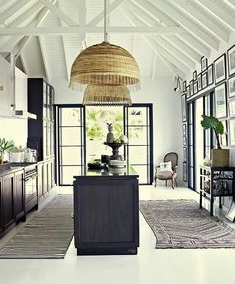 Following on from my last post on interiors, I thought I would continue this theme and do another round of bold vs boring (well I say boring, but it’s not really boring, it’s the safer longer lasting option) which if cleverly styled is actually far from boring and can be so classic and beautiful. I have hunted down some sofas, bold vs safe. The Whistler design at Sofa.com is definitely a very safe style that is found, probably in many homes, but you couldnt go wrong with the longevity and comfort of this sofa. You could choose an equally safe fabric or you could jazz it up slightly by going with something brighter. 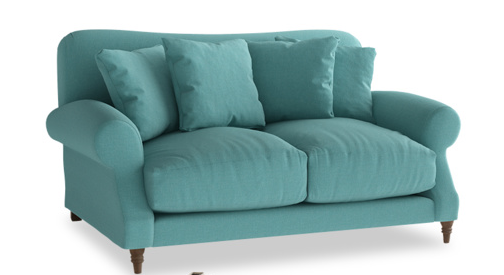 But basically this sofa will bring you many years of safe, squishy happiness. 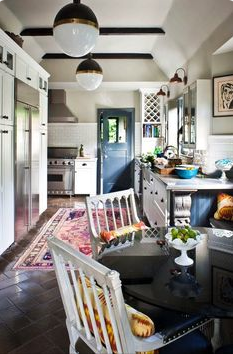 Brighten your living room up using different fabrics and textures for cushions, an interesting rug (more on the rug below), paintings and other bits of furniture you could display to liven up the room. I do love Sofa.com , the sofa’s are beautifully made, comfortable to no end and they have many different styles to suit everyone. Their fabrics also feel luxurious and are fantastic quality. 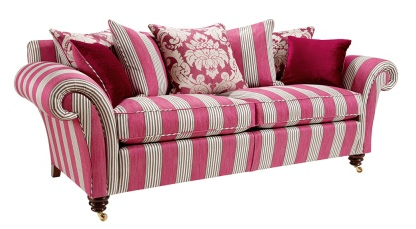 Then theres Loaf (I love that name for a home store) Loaf Sofa’s are definitely high up on my wish list. Unbelievably comfortable, beautifully handmade in England, deep seats and feather filled back cushions – ahhhhh, writing that makes me feel like I need to take an arvo nap now. This style, known to Loaf as the Crumpet sofa (that say’s it all) is described by them as being worthy of taking out for cream tea on a rainy afternoon and extra deep for the ultimate shnuggling! Wow. It is also classic, won’t date, but put it on show by opting for a slightly brighter fabric, I absolutely love this blue and the only connotation of the word tired I would use in the same sentence as the Crumpet, would be of the sleepy version, not the bored version. The Chesterfield ranks top in the all time furniture design stakes. In fact, it is probably safe to say that the Chesterfield is the most famous sofa design in the world (granted this is a slightly different take on the original version). 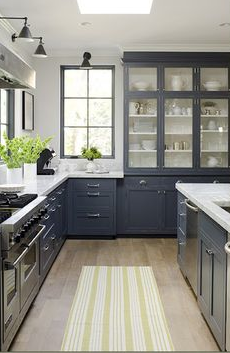 This classic design has been around in various forms for over 300 years so it wins the award for longevity too! Considering its age, the Chesterfield is a very versatile design. Once the preserve of stuffy Gentlemen’s Clubs and libraries (think dark chocolate brown leather with studded backs), I think a Chesterfield in velvet or a bright stripe as this one attracts a completely different customer. 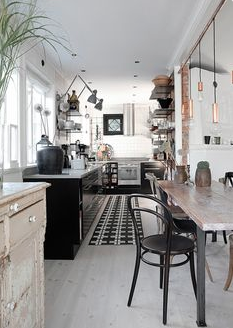 Great choice for a classic chic style with a bit of beautiful boldness. I love the pink Barker & Stonehouse These brightly coloured free form Sofas are incredible and can be moved around to make just about any shape you choose, elements are upholstered in velvet, leather, embroidered and printed fabric, especially designed by Jean Paul Gaultier for Roche Bobois These are incredible but you definitely need the right space and house for this design. LOVE it! 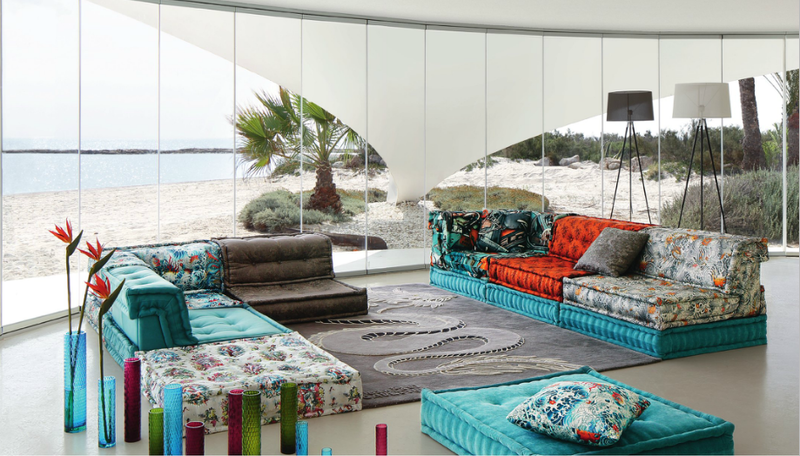 My favourite however has to be Designers Guild, design your own sofa. WARNING: only for people that have time and don’t have difficultly with decision making (so in actual fact not for me, it would be disastrous for me to go this route) But for those that feel the need to create their own, know what they want and also want something unique, you can choose your style, size and colour from the most extensive array of fabric, there are over 6,000 different beautiful fabrics/colour combo’s to choose from. I think it would take me a year to decide! Designers Guild The other interiors accessory I love is a rug (to say I have a soft spot for a good rug would be an understatement). 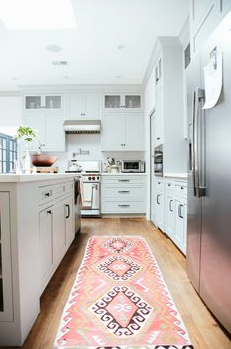 Its amazing what a rug can do for a room, especially in a kitchen. 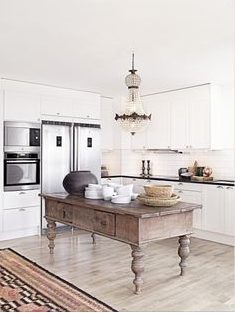 Some people may think a rug in a kitchen is so impractical but actually it brings so much extra warmth and depth into a room which only a rug can do. 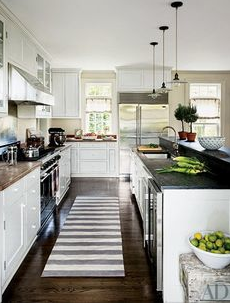 The kitchen is quite often the heart of the home, now imagine not having a rug in the heart of the home, the rug is the heart! You will often find me on my kitchen floor, I might be feeding a baby, colouring in or drinking a cup of coffee, and not to have a rug to do all that on would not be nearly as cosy or fun. I have two of the same long runner type mats which I alternate all the time whilst one is in the wash, that can be thrown into the washing machine and have worn very well, so they get cleaned regularly and remain germ free. 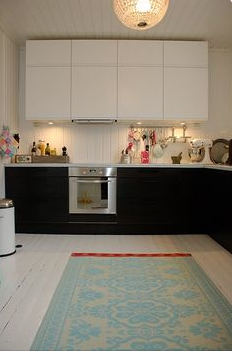 Take a look at what these rugs do for these kitchens. Next Are you afraid of trendy shops? Become a Convert!